Built by a hero, refined by an expert. Retired Sergeant Major Darrin Sirois channeled experience from 25 years of active duty into the creation of his original design. The knife world loved it. Then, renowned expert Chris Williams made several small suggestions. The revisions boosted the SiWi™ compact tactical fixed blade into a league all its own. This is collaboration at its finest. Built by a hero, refined by an expert. 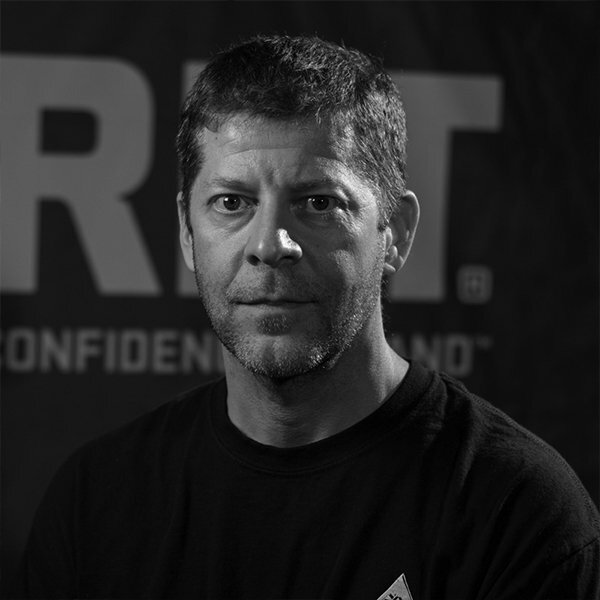 Retired Sergeant Major, Darrin Sirois channeled experience from 25 years of active duty into the creation of his original design. The knife world loved it. Then, renowned expert, Chris Williams made several small suggestions. The revisions boosted the SiWi™ compact tactical fixed blade into a league all its own. This is collaboration at its finest. If there’s one thing that Darrin Sirois has learned from his time overseas, it’s that if a tool can’t endure some of the most extreme conditions imaginable, it’s not worth having on hand. So when he was in his Fayetteville, North Carolina shop, designing the knife that was to later become the SiWi™, his mission was singular: make it last. Then Chris Williams stepped in. He’s a master of aesthetic, and with several small tweaks, together they elevated the SiWi™ to a design force to be reckoned with and gave it a name that reflects the collaborative process. Match made. 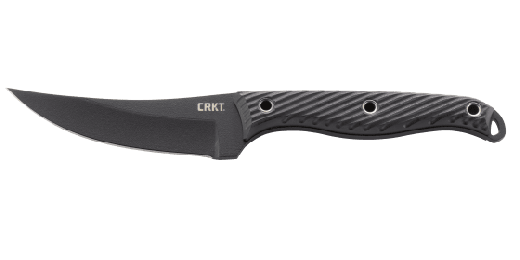 This mission-ready fixed blade is a compact powerhouse. Though that sounds like a paradox, the proof is in the incredibly stout modified drop point SK5 carbon steel blade. Finished with a non-reflective and highly resistant black-powder coat, it’s built to last, a quality that’s equally as evident in its unique G10 handles. 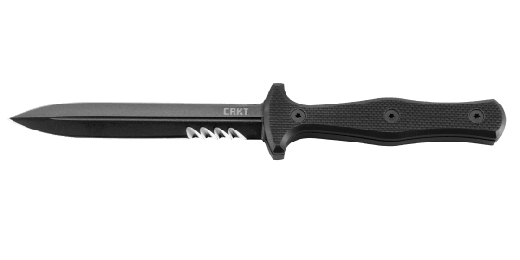 The handles match the 3.3” blade in its compact-yet-stout capacity with texture for a strong grip even in the grittiest conditions. The subte jimping on the back spine finishes the look and feel. Finally, the glass-reinforced nylon sheath stands up to its counterpoint when it comes to utility with many different carry options. When two great minds converge to create a knife, you know it’s going to be good…the SiWi™ far exceeds expectation.